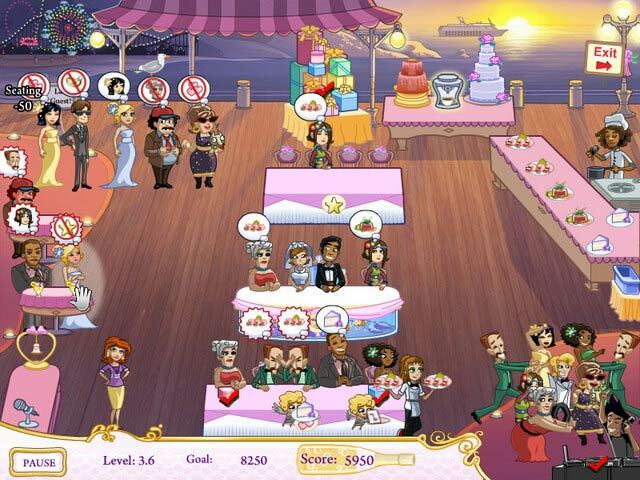 Wedding Dash: Ready, Aim, Love game download. 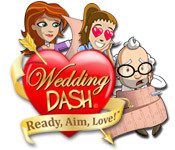 Free download Wedding Dash: Ready, Aim, Love for Mac. Help Quinn Plan Her Own Wedding! 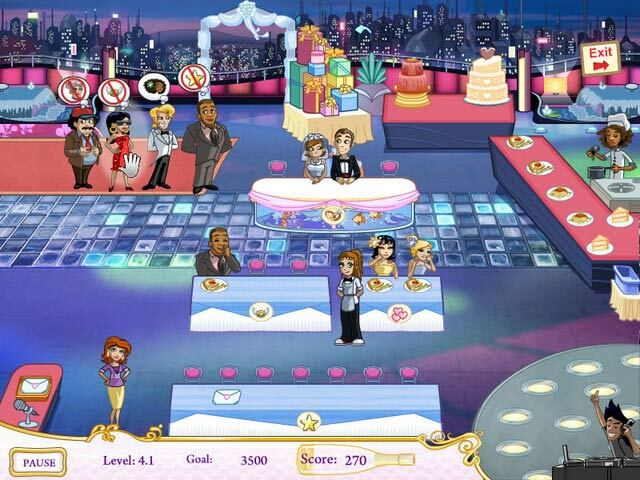 Match Guests For Love Bonuses! 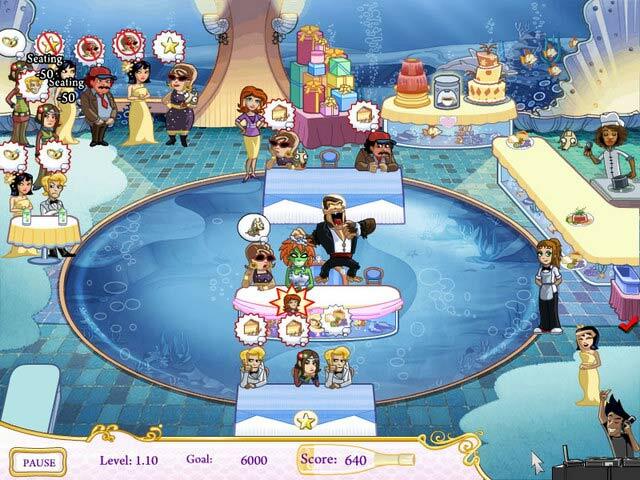 Watch Out For Wedding Crashers! Love Is In The Air In DinerTown!